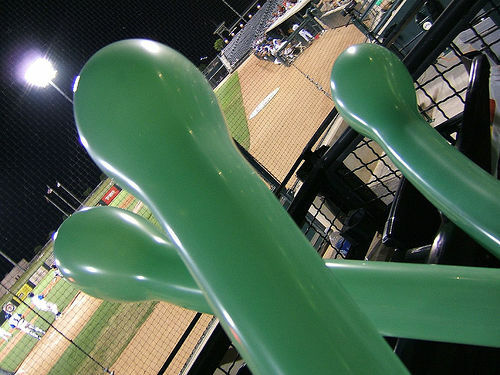 Swine Flu Spread By Baseball Game Balloons? 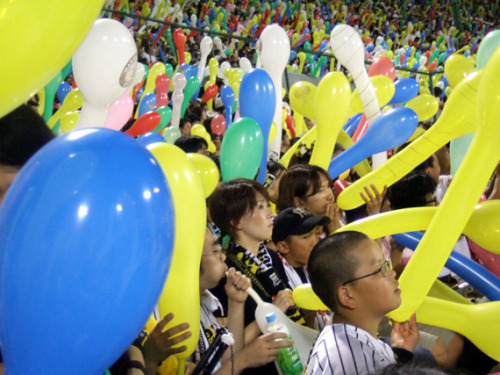 Osaka's Hanshin Tigers are the latest Japanese pro baseball team to ban the use of human breath powered Jet Balloons, traditionally released in mass quantities by fans, as they could conceivably spread H1N1 Swine Flu to thousands attending the games. Anyone conceivably planning a flu pandemic could hardly come up with a better way to "spread the love". Japanese baseball games are immensely entertaining both on and off the field, especially in the grandstands where dedicated fans conduct elaborately choreographed ritual cheers. One of the most popular - and visually spectacular - cheers involves the use of Jet Balloons, or Fusen Jetto. Some clever investigator noted the fact that a cluster of flu-ridden students at local high schools were doing the Fusen Jetto thing at a school event on May 8, shortly before Japan's first H1N1 influenza outbreak occurred. According to a statement released by a Hanshin Tigers official, the decision to suspend the sale and use of Fusen Jetto at Koshien Stadium was made so attending fans could enjoy Tigers games in "a safer and more comfortable environment." Maybe the Tigers could also set up a flu vaccination booth just inside the gates. 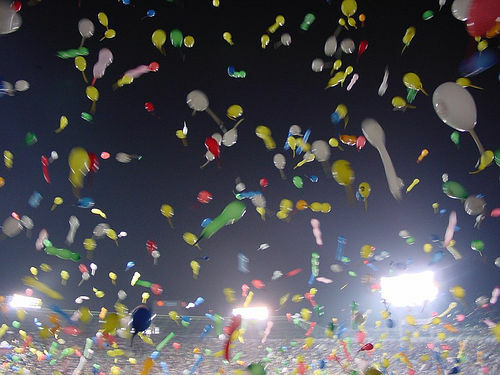 Several other teams in the NPB (Nippon Professional Baseball) league have also temporarily banned jet ballons, including the Fukuoka Softbank Hawks, Tokyo's Yakult Swallows and the Orix Buffaloes who also play in Osaka. Can the Nissan GT-R Handle its Own Engine? Steve, great article. But they're called "jetto fusen" not "fusen jetto".